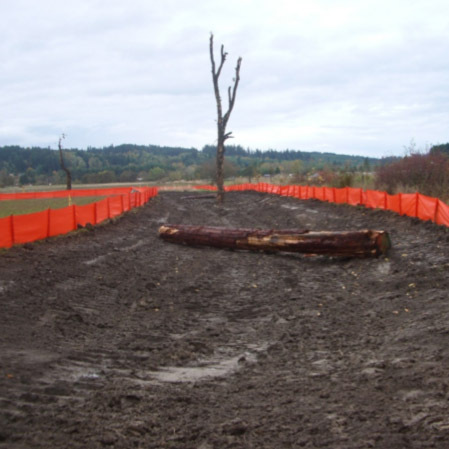 Lewis County contracted ELS to provide environmental services for a County Road Extension Project. The Rush Road Extension project was to construct the continuation of Rush Road between Bishop Road and Maurin Road. 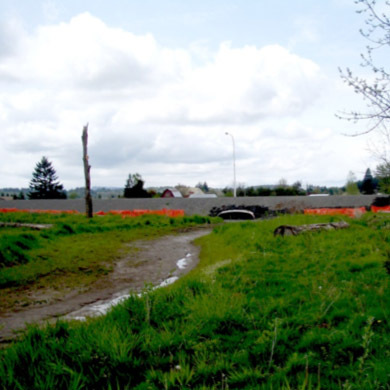 The half-mile extension of the road opened up additional properties for development and created an alternative access route to Interstate 5 from the south portion of the Port of Chehalis industrial park. ELS was responsible for providing expertise in aquatic and terrestrial resources, coordinating multi-jurisdictional reviews, and preparing environmental documentation. ELS delineated critical areas, prepared a jurisdictional wetland determination report, verified wetland boundaries, and prepared a mitigation plan (including 11 acres of onsite mitigation) for review by the U.S. Army Corps of Engineers (Corps) and the Washington Department of Ecology (DOE). A biological assessment was also prepared for review by the Washington Department of Transportation (WSDOT).